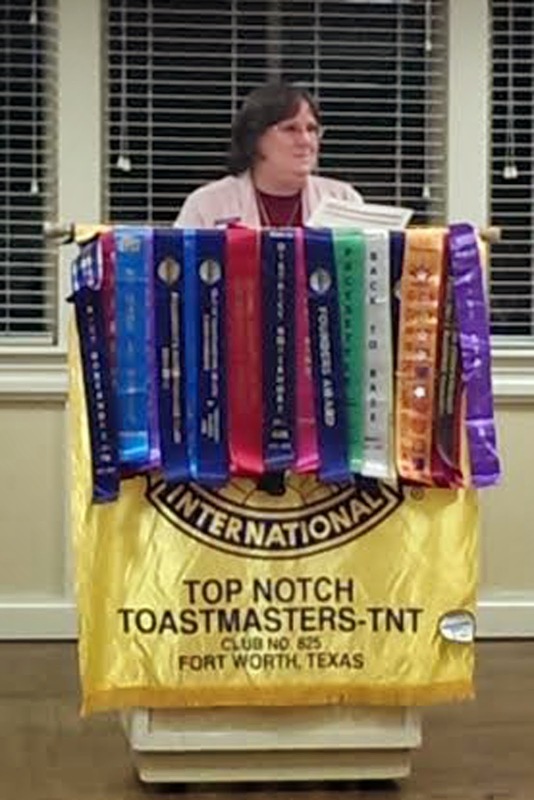 On June 14th, Julie Cosgrove, President of Top Notch Toastmasters, spoke to the DFW Chapter of American Christian Fiction Writers at Bedford Public Library on how public speaking could enhance their public presence and increase their book sales. “We mostly communicate in two ways,” Julie told the authors. “Writing and speaking are two peas in a pod. If you write, you need to become proficient in public speaking.” She continued to explain how Toastmasters had helped her not only get her message out to the world, but land her an average of seven paid speaking engagements per year over the past three years. “Today, people want to get to know an author, not just their writings. Social media is one avenue, as is writing for blogs and publications. But I sell more books at the back of the room after I have spoken than at any other time. Why? Because people connect to me when they hear me speak,” Julie explained. And, even with the authors, it worked. She sold several copies of her books after the lecture that day. How did Julie get into Toastmasters? She points the finger to Robi Ley of Denton Toastmasters Club. Robi approached her at a Christian Writer’s Conference and convinced Julie that if she wanted to be a serious writer, she’d have to go before the public to promote her works. 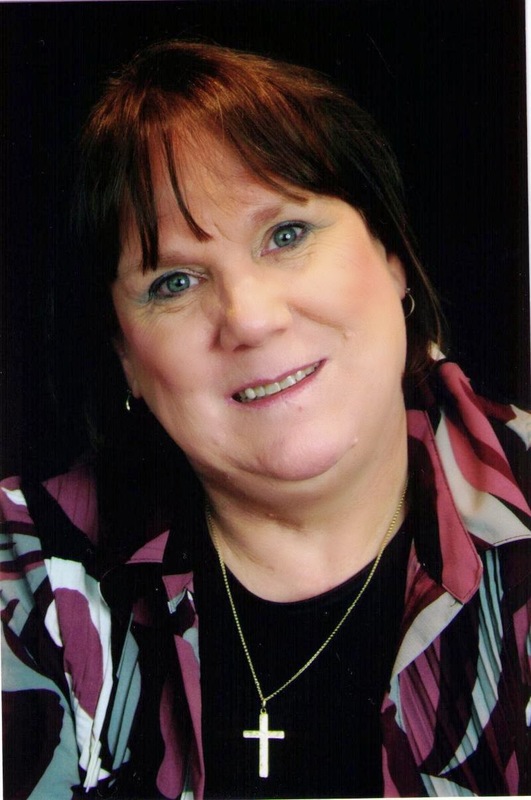 Two weeks later, Julie joined Top Notch Toastmasters, and since that day in October, 2008, has held every officer position within the club, including being awarded Outstanding Secretary for the District in 2011. She is also a contest judge. This fall, Julie’s paid speaking engagements include being the keynote at the Central Texas Daughter of the King Fall Assembly in Navosota, TX; a lecture on her upcoming novel’s subplot of human trafficking to the Fort Worth Women’s 62 Club; a workshop based on one of her books at Trinity Episcopal Church in Marshall, TX; and a workshop on writing to the Fort Worth Women’s Creative Writing Club. You can get in touch with Julie through her website, or, you can just come by and visit her at her club! Previous Post LinkYouth Leadership Students Speak Out About EducationNext Post LinkContest Masters Wants You!